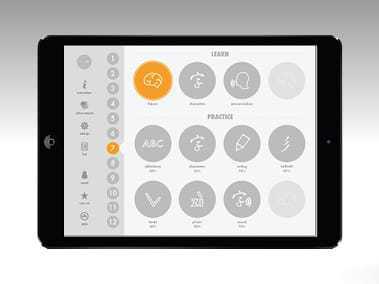 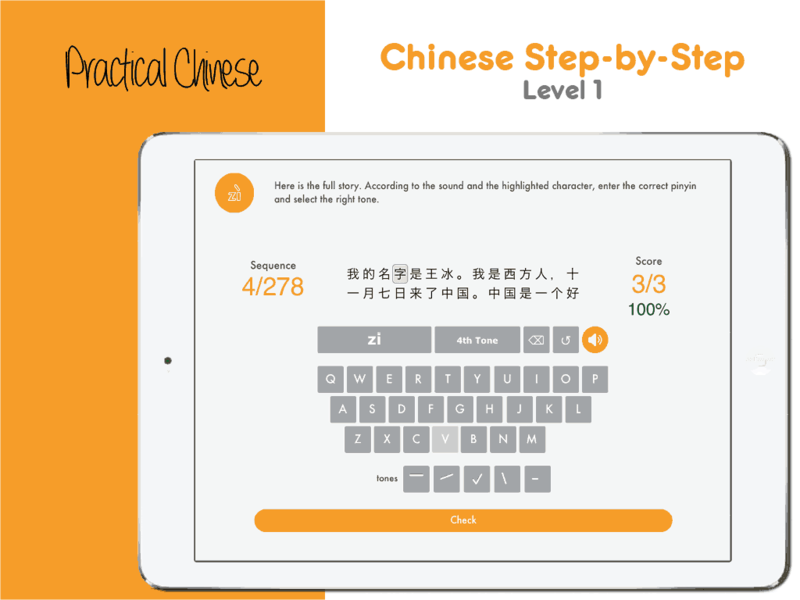 Chinese Without Tears for Beginners introduces a set of 200 Chinese characters, which are the most important and commonly used Chinese characters a beginner should know. 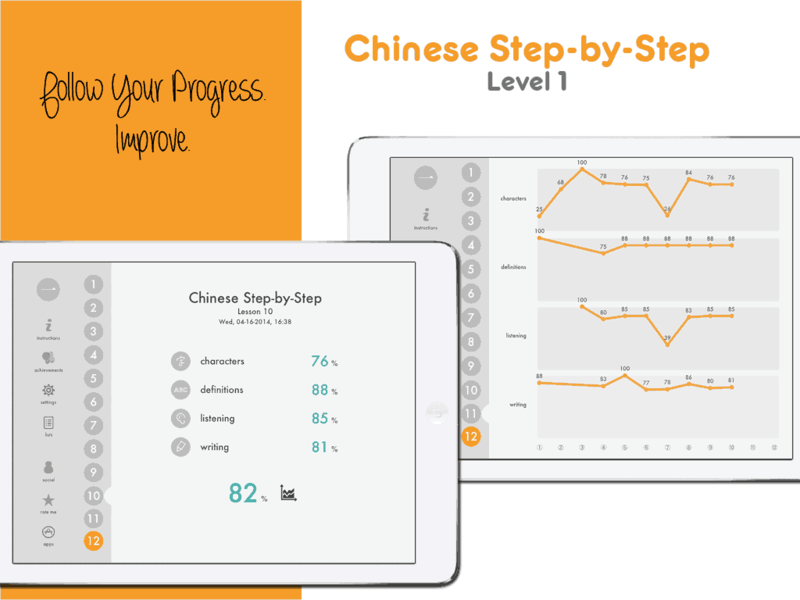 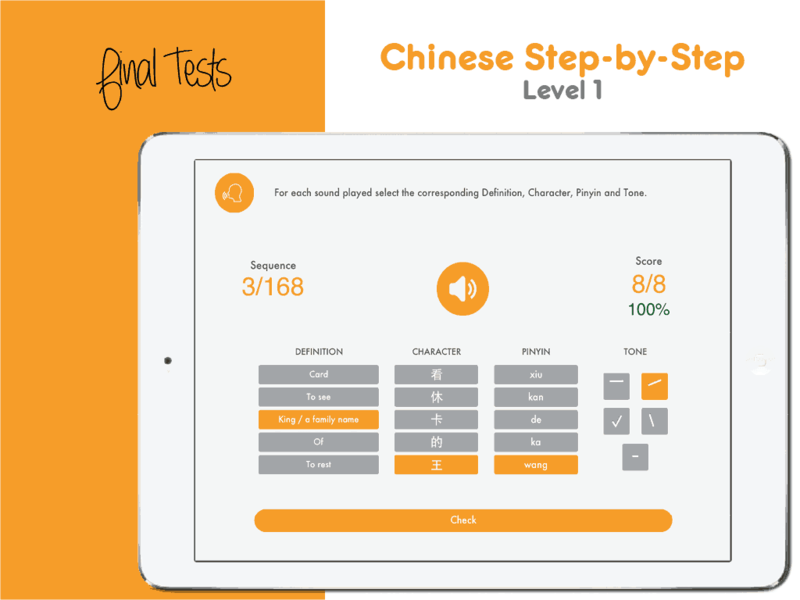 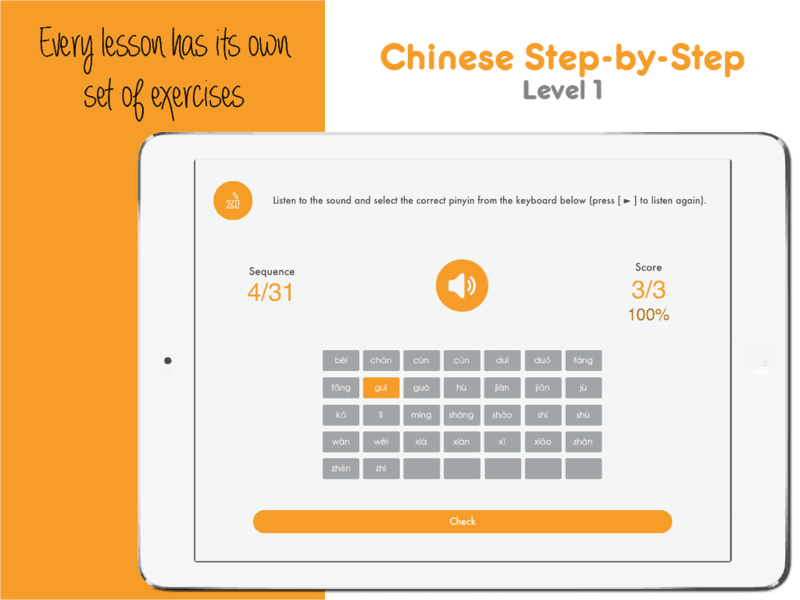 Chinese Without Tears for Beginners is part of a series of 3 levels that are developed in collaboration with the University of Shenzhen (深圳大学). 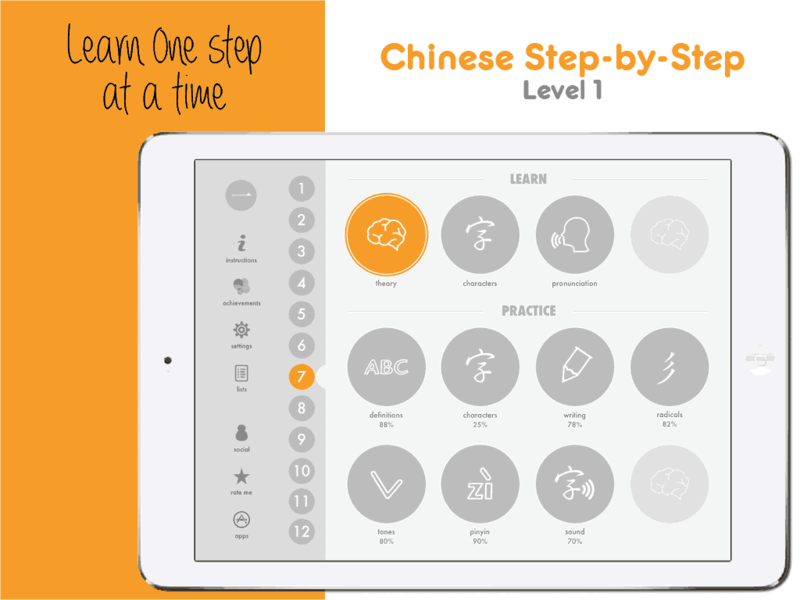 The content of Chinese Step-by-Step™ is provided by the Professor Liu Huijun (刘慧军).